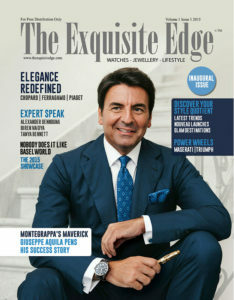 Hello and welcome to the all new digital persona in Luxury Lifestyle world of ‘The Exquisite Edge’. The ‘Go To’ destination for all things luxe, we are back with all the glitz and glamour intact and just a little more to enhance the mix, with some exciting new features. 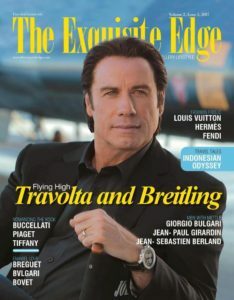 In our inimitable way, we bring you the best in the world of Luxury, Lifestyle and Entertainment. 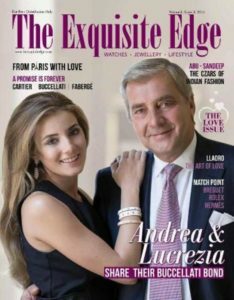 Interviews with Luxury Brand Ambassadors, Managers and Experts, interesting insights , success stories, news on products and services that epitomise the luxury experience and collections from across the globe, showing you what’s in and what’s not. The best in men’s and women’s fashion, current events and parties with live updates from international and local destinations, beauty, gizmos, travel, cars and more. 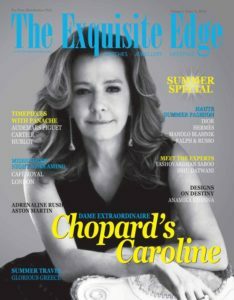 Our exciting features include About a Brand-exclusive information and stories about the best products from brands, Expert Speak-interviews with experts within the lifestyle and entertainment space, with fascinating stories of their challenges and successes. 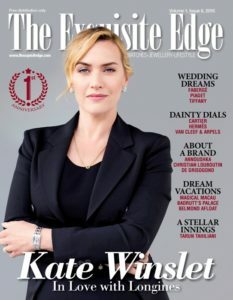 Trending Now-features the latest trends in fashion, jewellery, horology and more, from the best brands around the world, Luxe Locale-a look at the most fascinating destinations in the world, our features transport you to unparalleled vistas, Walk The Edge-Is all about state of the art spaces will continue to enthrall. Art & About-Interactions renowned artists and news from the world of Art, Extravaganza-The latest launches hot off the catwalk and latest collections before they hit stores. Gourmet Trails– An adventure with food and gastronomy that will get you addicted So, we’re back, and bursting the goody bag of luxury lifestyle and entertainment. 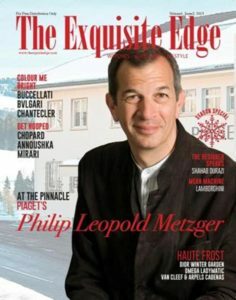 The Exquisite Edge-your luxury and entertainment destination. 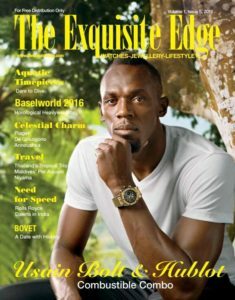 Classy, unique and exclusive content and information about all the things you love.